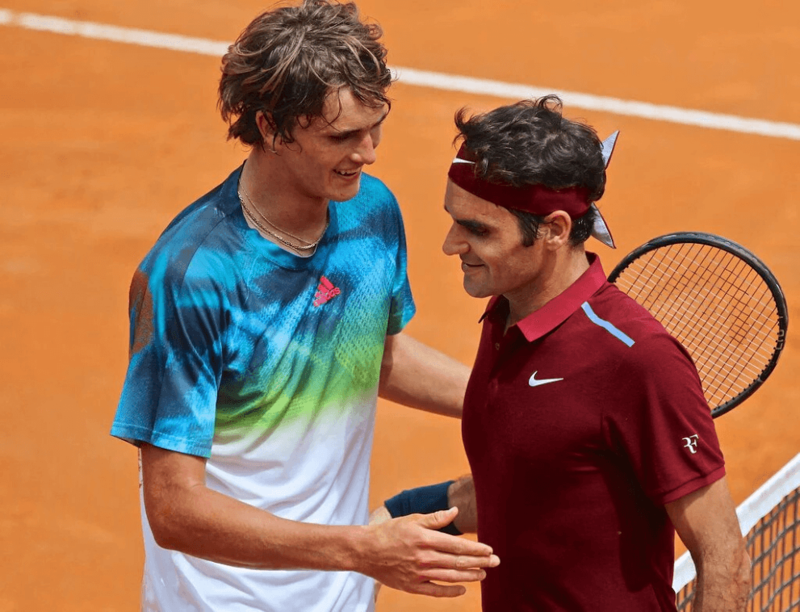 Why this is the best chance for Roger Federer to win his 18th Grand Slam? 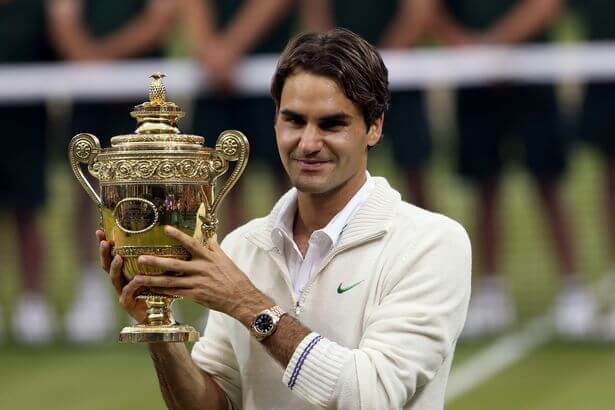 Roger Federer is Sports World’s Mr. Favorite! 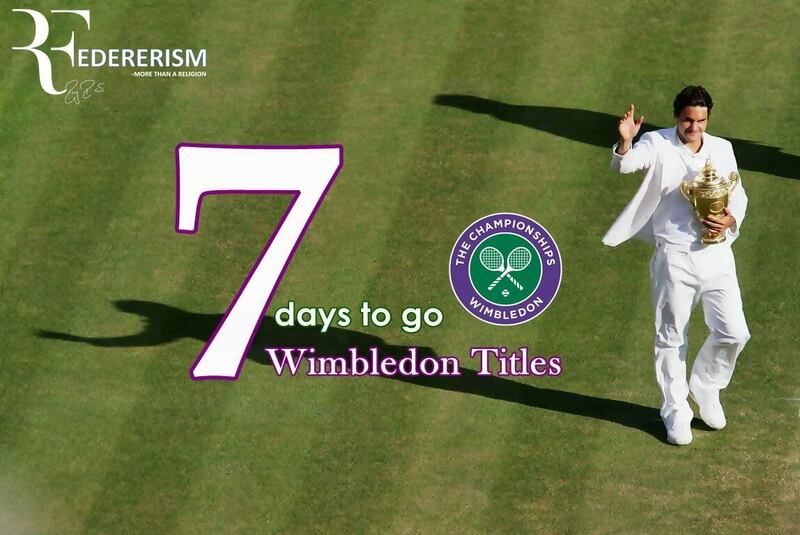 In 2012 Federer won his 7th Wimbledon Title and returned back to World No 1 again but the road wasn’t easy . Round 1 – Albert Ramos (ESP) – W – 6-1, 6-1, 6-1: He needed just 79 minutes to cruise past Albert Ramos in the 1st round. 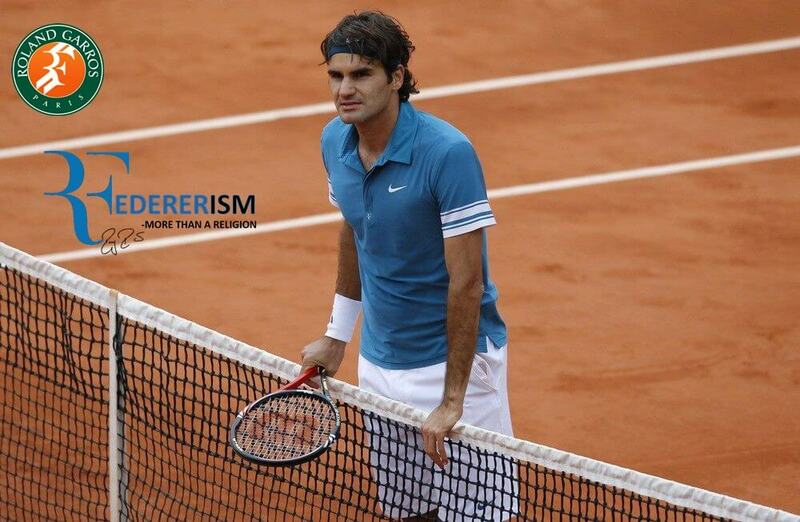 Roger dictated the match in all possible ways. It was his 106th win on the surface. He said the ease of his win had given him a chance to practice his serve-and-volley game. Round 3 – Julien Benneteau (FRA) – W – 4-6, 6-7, 6-2, 7-6, 6-1 : He was two sets down and survived a tense fourth-set tiebreaker and beat Julien Benneteau in the third round in a most dramatic match. Round 4 – Xavier Malisse (BEL) – W – 7-6, 6-1, 4-6, 6-3: Despite a medical time-out that Federer took for his back injury and match being suspended twice on account of the rains, Federer went on to beat Xavier Malisse in 4 sets. QuarterFinals – Mikhail Youzhny (RUS) – W – 6-1, 6-2, 6-2: With the Duke and Duchess of Cambridge as well as Andre Agassi and Steffi Graf being present to watch the match, Federer treated them to his usual magical play. He just needed 1 hour and 32 minutes to heave aside Mikhail Youzhny in straight sets to book a semifinal berth against Djokovic. The complete dominance of Federer could be gauged from the fact that the longest match of the game was the 1st service game of Youzhny & that game lasted 11 minutes with Youzhny saving 6 break-points. 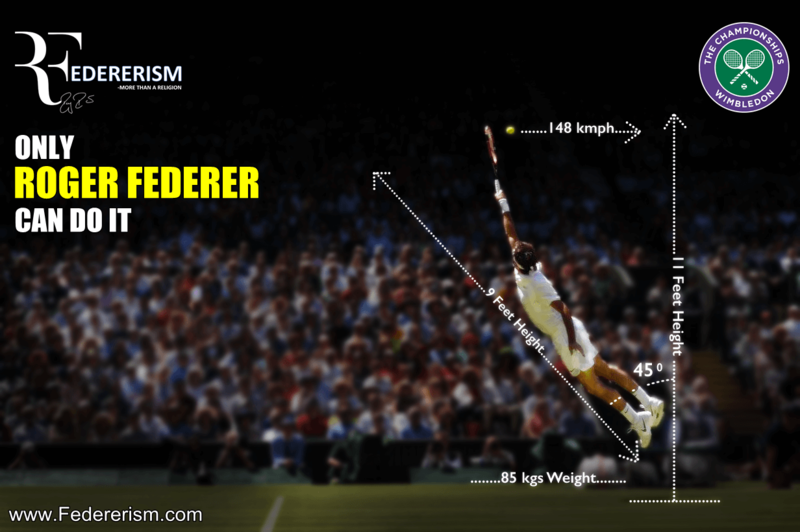 From then on Federer was on cruise control in a completely one-sided affair. He received a standing ovation from the Royal Box for his masterful display. SemiFinals – Novak Djokovic (SRB) – W – 6-3, 3-6, 6-4, 6-3: Federer won the opening set, but Djokovic regrouped and evened things up by claiming the second set. That would prove to be the last time that Djokovic would be in the lead, as he continually hit the ball into the net and grew increasingly, visibly frustrated with his play. 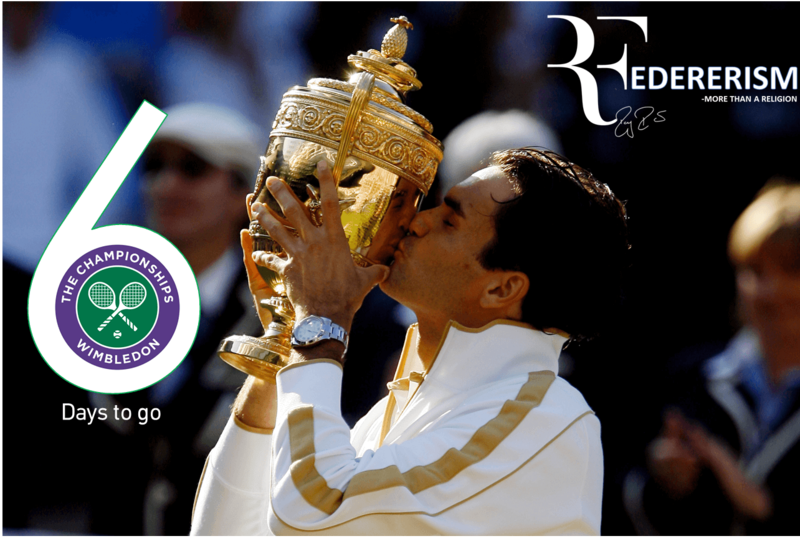 In the end, Federer was far and away the stronger player in the match and won by a final score of 6-3, 3-6, 6-4, 6-3. 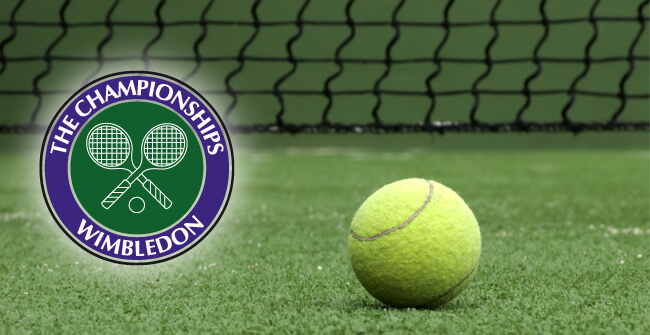 Finals – Andy Murray (GBR) – W – 4-6, 7-5, 6-3, 6-4: Federer was a set down, making quite a few simple errors, but he leveled up taking the second set. The roof had to be closed after the second set, and that is when Federer, who was already fired up, began cruising ahead. The crowd willed their man to a break when Federer served for the match in the 10th game of the 4th set when he was leading 5-5, but it was not to be, the 30-year-old clinching victory on his second match point after three hours and 24 minutes when Murray hit a return just wide. Thus ending a 2-1/2 year Grand Slam drought, with his twin daughters, Myla and Charlene, to cheer him on, along with all his family, he equaled Pete Sampras‘ record of seven Wimbledon titles, his record 17th Grand Slam title and his record of 286 weeks as world no. 1. Copyright © 2019 Federerism. All rights reserved.